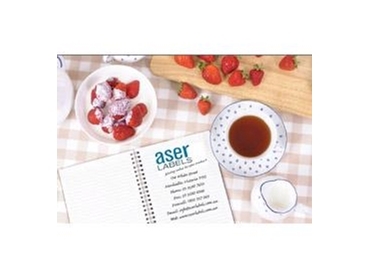 Aser Label specialise in label printing and manufacturing for both large and small business. 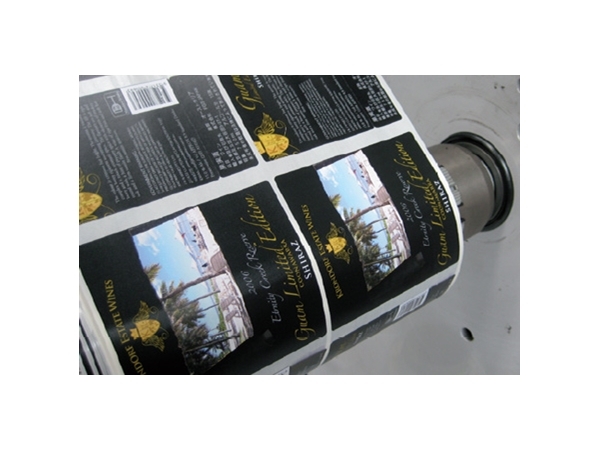 They are able to produce a range of custom designed self adhesive labels, in all shapes and sizes, for your every need, in print runs from a single label to hundreds of thousands. 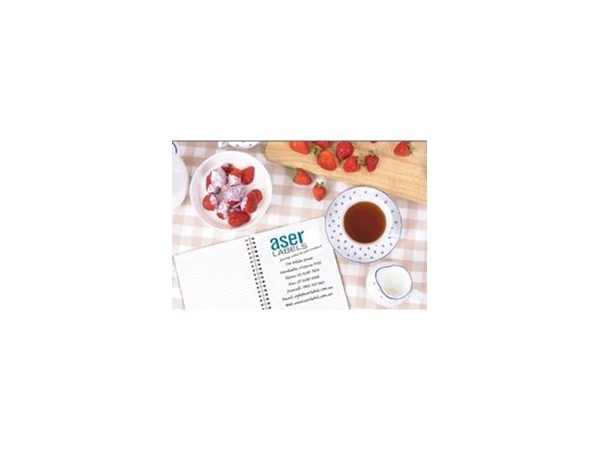 Aser Labels are able to meet such a diverse range of needs due to cutting edge label printing and manufacturing technologies they have available. 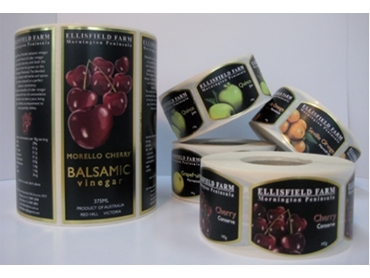 Aser Labels also offer in house label design and layout services, working with you all the way from the concept to the finished product. 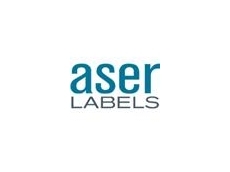 25.07.2011 - labels.Aser offers a flexible, modern range of industrial labelling solutions. 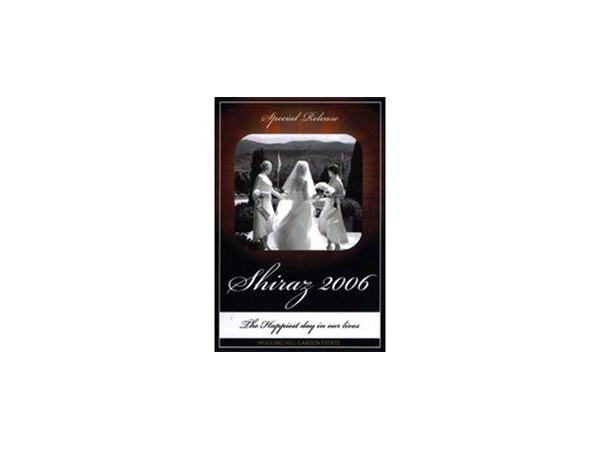 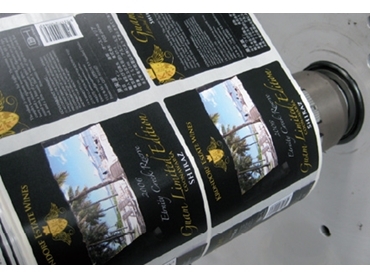 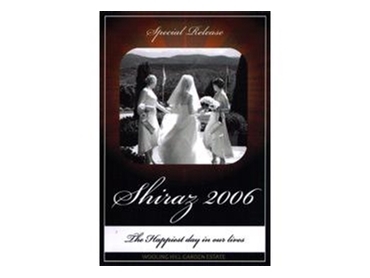 They can produce labels with any kind of finish, for any purpose. 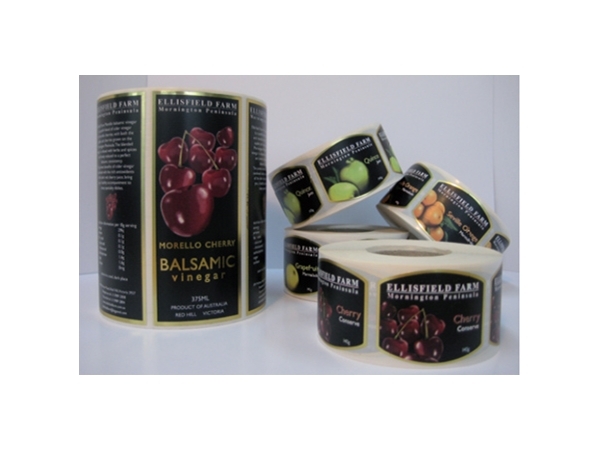 30.11.2010 - bels for boutique clients who are now able to take advantage of quality label printing minus the cost associated with conventional printing methods.